The deadline to apply for Federal assistance from FEMA and the Small Business Administration for public and individual assistance is now November 15. Over $34 million in grants and loans already been approved, but FEMA believes many Vermonters who may qualify have yet to register for assistance. 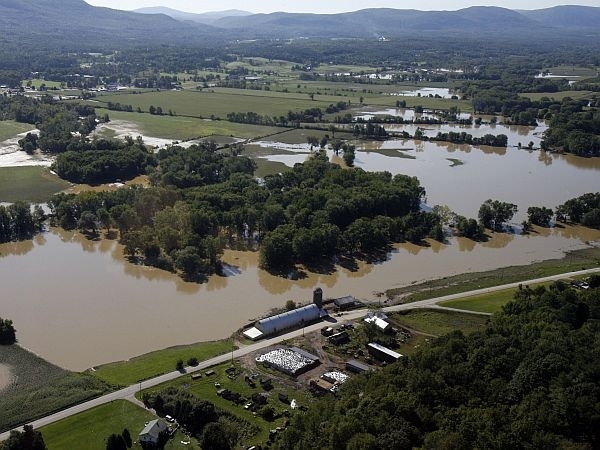 FEMA Public Information Officer Deanna Frazier and SBA spokesman Carl Sherrill provide an update on the Federal assistance that has been awarded to those who suffered losses during Tropical Storm Irene. And they explain who should still apply for aid before the deadline.